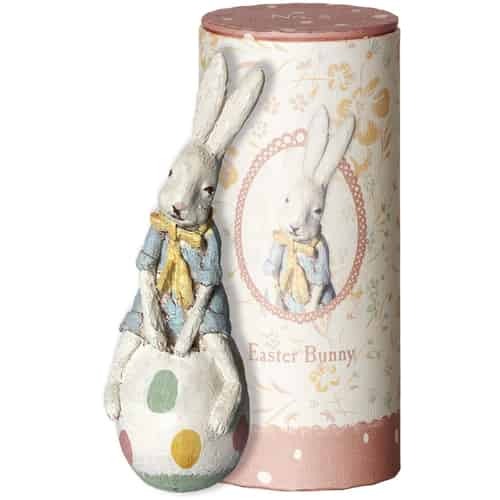 The Easter bunny, the symbol of Easter, can be found here as a collectable figurine, as Easter ornaments or as Easter gifts. All are made with love to detail and in beautiful pastel colors. 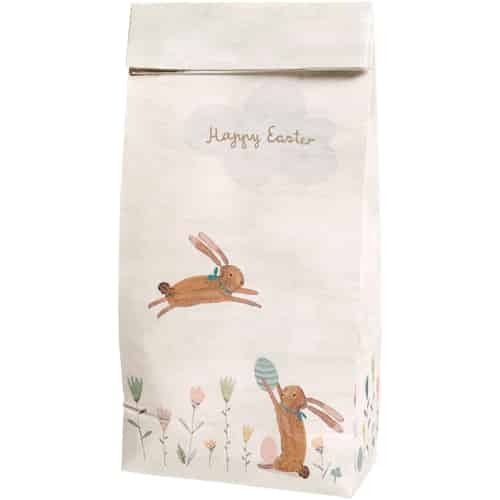 Add a bunny figurine to your Maileg collection, hang a beautiful bunny ornament on your Easter tree, or give a cute little bunny as an Easter gift to a little loved one.